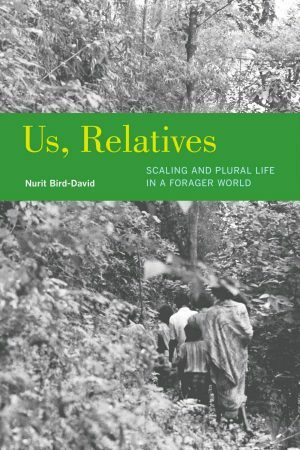 Reading Nurit Bird-David’s new book Us, Relatives, I was struck by her word ‘pluripresence’, coined to express the sense in which people in tiny-scale forager communities are all present to each other all the time. Everyone has a relationship to everyone else. 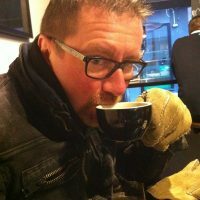 And, beyond the fact that there is a psychological interweaving here, like a social Indra’s net, Bird-David documents specific ways of relating to multiple presences. There are conversations (‘pluralogues’) that span multiple hearths, where particular utterances aren’t necessarily addressed directly to specific individuals, nor to the abstracted singular ‘collective’. 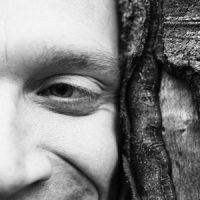 This sense of heavily connected plurality where connections never congeal into a mass ‘unity’ made me think of Hillman’s repeated emphasis — in the context of Greek mythology, and his use of the Greek pantheon as a model for the psyche — on the fact that gods never appear alone.1 Every tale of a god involves other gods. Likewise, each of the multifarious components of the psyche relate to other components. Part of Hillman’s emphasis on Greek polytheism is to undermine the effects of monotheism on our psychology. 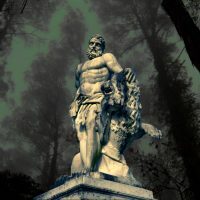 For him, the ego is represented in Greek myth by Hercules, the hero who takes everything literally. This aspect of ourselves has unavoidably been inflated by the reduction of divinity to singularity, and the progression to monotheist literalism. Hillman’s polytheist psychology aims to restore plurality to the psyche. And — just as Bird-David insists that forager society is never reified into an abstract unity (‘tribe’ or ‘nation’) — Hillman insists that the interconnectedness of this psychic plurality shouldn’t congeal into another brittle singularity. To a certain extent, I see in Hillman’s vision an internalised preservation of our ‘state of nature’: the archaic template for social relations persisted through pagan myth, and excavated by modern depth psychology. 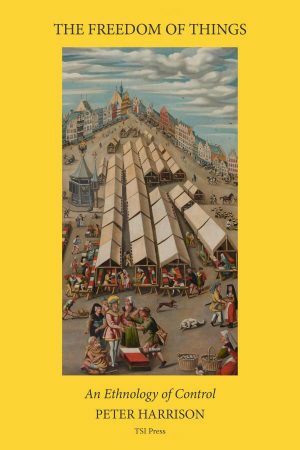 Reading Peter Harrison’s The Freedom of Things is — among other things — a highly educative trip through anthropological theory. 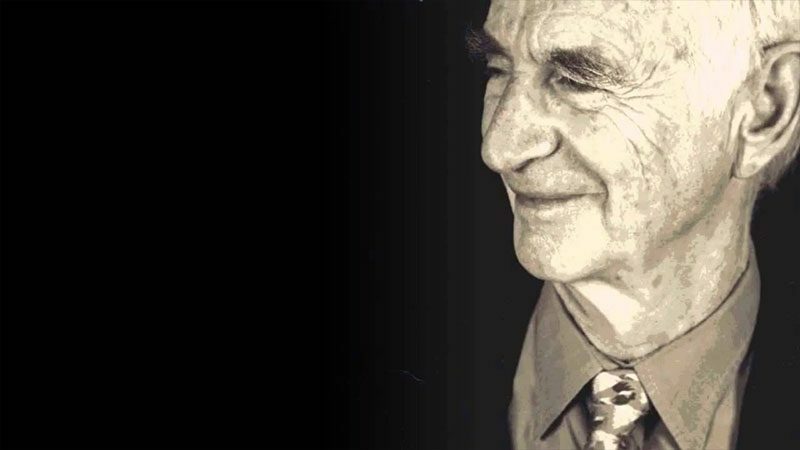 His references heavily underlined the work of two contemporary anthropologists: Eduardo Kohn (author of How Forests Think) and Eduardo Viveiros de Castro (Cosmological Perspectivism in Amazonia and Elsewhere and Cannibal Metaphysics). Hillman’s conception of soul, the Kohn/Runa conception of soul-blindness, and Viveiros de Castro’s conception of perspective, are each in themselves fantastically subtle and complex, and no doubt my quick associations here are bypassing many difficulties that arise as they are brought into relation. (Especially since Hillman’s ideas are the only ones here I’m genuinely familiar with.) However, while I’m indicating paths for thoughts and research rather than tabling conclusions, I think there’s a lot here. Hillman made it a rigour of his thought to stick doggedly to Western traditions, to ground his ideas in what he saw as our culture’s most profound roots: ancient Greece. 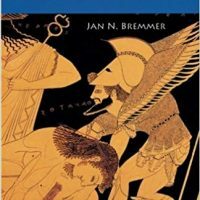 However, it seems that ancient Greek culture retained enough of a connection to our deeper and wider being as humans for Hillman to reclaim from it some perspectives that reach much further afield. Hillmanian echoes by Gyrus is licensed under a Creative Commons Attribution-NonCommercial-NoDerivatives 4.0 International License.